There's a time and a place for a functional resume. Here's what you need to know. In the past, a functional resume was one of the best options to highlight specific skills. For decades, it was considered “the” tool to attract employers, because of its high focus on your relevant skills. When crafting a functional resume, instead of listing chronological work experience, a summarized work history is included at the bottom. The bulk of the resume focuses on the variety of skills you have, such as managing people, developing robust marketing plans, etc. The idea behind that type of resume was to force the hiring manager to focus on the transferable skills you have rather than a chronological list of employment history. While a functional resume is a good option, especially if you have gaps of employment in your resume, a more successful modern resume is a combination format with both chronological and functional elements. 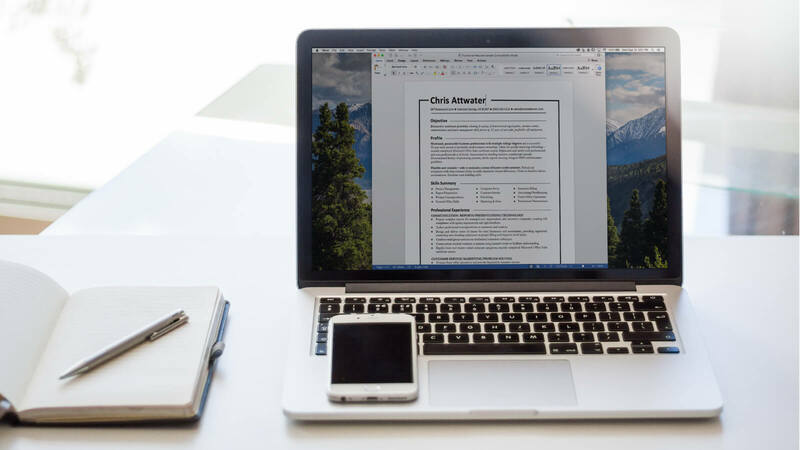 A combination resume includes a functional skill summary that presents all the excellent transferable skills you have, but also includes a chronological list of work history. Included in the work history should be top accomplishments from each position, supporting the functional skills presented. Job seekers have found success with both a functional resume and the more modern resume combining both – until now. In the past few years, resume screening technology has forced the functional resume to no longer be relevant. This is because most hiring managers now use resume parsing systems which allows them to screen resumes using relevant keywords, job titles and years of experience. The newest types of resume parsing systems can also determine not only the skills you performed but when and how often you performed them, plus they can infer based upon meaning of words and concepts instead of relying on a narrow definition. A functional resume is no longer effective because when using a parsing system, if a keyword doesn’t match up, the hiring manager will not be able to see how long or recently the skills have been used. In many cases, the hiring manager looks only at the results from the parsing system and not the resume at all – so if your functional resume does not include the correct keywords, it won’t be seen at all. A more modern resume that is successful is one that keeps up with technology and job search trends. In the contemporary job search world, a functional resume simply won’t work. A professionally written resume will be written with a modern resume approach in mind, with the correct keywords included for your industry. Need help with your resume? Get a free critique today.